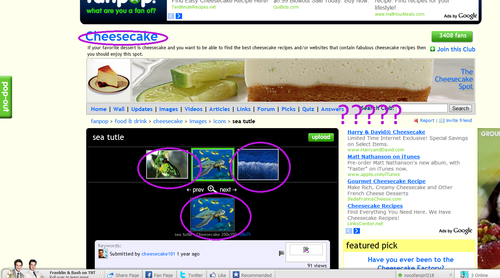 Cheesecake Club Fail. . HD Wallpaper and background images in the fanpop FAIL! club tagged: fail fanpop stupid. 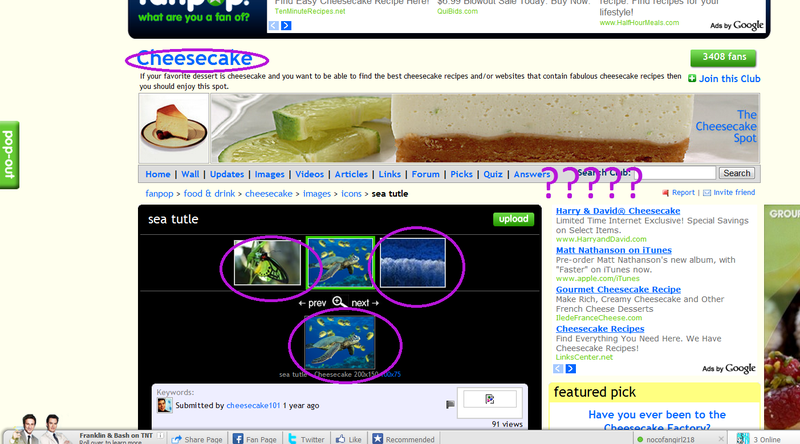 Because that is quite clearly cheesecake. Well....its sort of a win for the ultimate RANDOM.